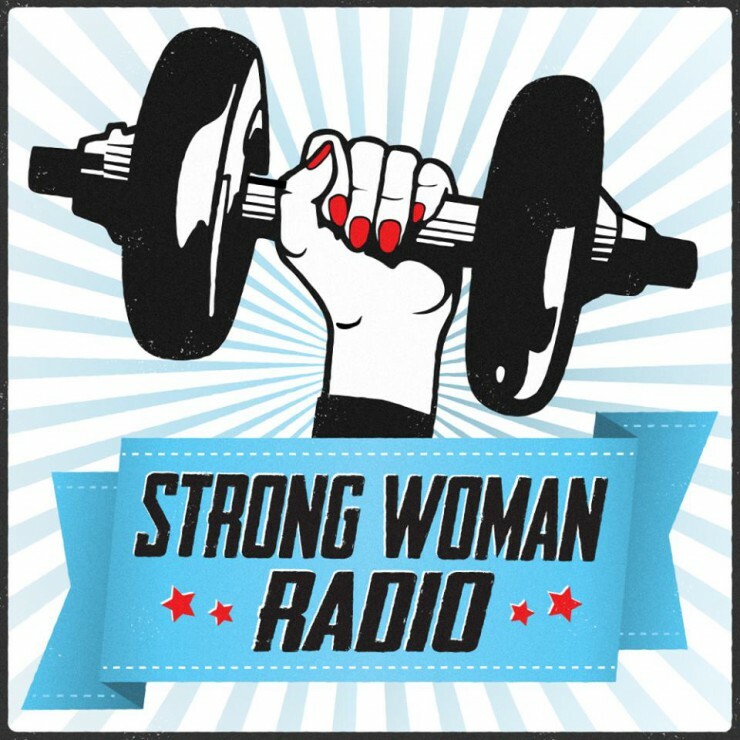 Welcome back to Strong Woman Radio! No show next week, but we will be back again soon! Check out Down South Paleo - such amazing food! How does Stacy spend three hours in the gym? Please be sure to leave those reviews and to share the show with others! What inspired Nia to get into fitness and what inspired her to promote this message? Thanks everyone, we will be back next week! Stacy tuned for some upcoming guests on the show, July has a great lineup! Congratulations to Vivian on her competition! Lifting shoes (Reebok) - Stacy really likes Reebok's CrossFit Lite TR, which are 40% off this weekend! Thanks all for tuning in - while we will be gone next week, get ready for some great guests in the weeks to follow! Stacy and Viv welcome Amanda from Ladies Lift Here. How Amanda got started and the bathroom incident that inspired the namesake of her women's strength movement. Woman-only shows, including the different atmosphere they provide, and why Stacy now prefers co-ed shows. Upcoming events from Ladies Lift Here. The benefits of training with other women, attending shows with women and promoted by women- especially for novice lifters. The camaraderie between men and women and the wonderfully supportive men that show up to help at women's competitions. Advice from Amanda for anyone who wants to get started in Strongman or lifting. Why watching a women-only show is a blast. Thanks to Amanda for being on the podcast, and for being a great resource for women in this sport! Connect with Amanda on Facebook, Instagram and Twitter (and don't forget to use the hashtag #ladieslifthere)! The dating app that everyone is using! Welcome back to a beverage infused show! What was exciting when they first got into heavy lifting? How they have built out their own home gyms?